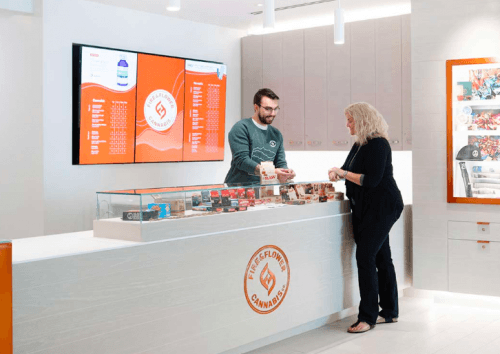 An upscale cannabis retailer with locations across Saskatchewan and Alberta has set its sights on one of the country’s most desirable retail environments, downtown Toronto. 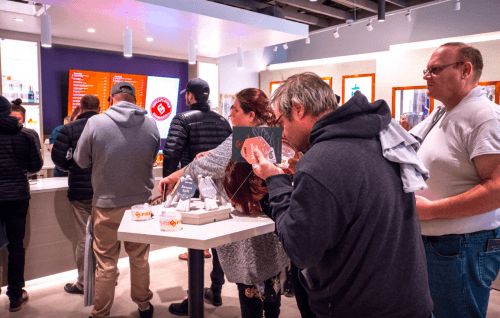 The company, Fire & Flower, has kept a lid on public statements about moving storefronts into Toronto. 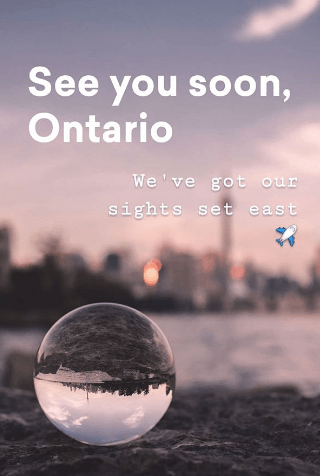 Only a short still of a blurry Toronto skyline posted to their Instagram stories indicates that they will “see you soon, Ontario.” However, as revealed in a report by Retail Insider, Fire & Flower is setting up shop in an affluent Toronto shopping district. Signage for their location at 95 Bloor Street West is already up, occupying the space formerly belonging to Strellson, a menswear retailer. The Bloor Street West location offers both visibility from Yorkville Avenue, Cumberland Street and Bellair Street as it sits in the middle of the intersection of Bloor and Bellair. The location offers its tenants two floors of display area, for a full 3,600-sq-ft of retail space. 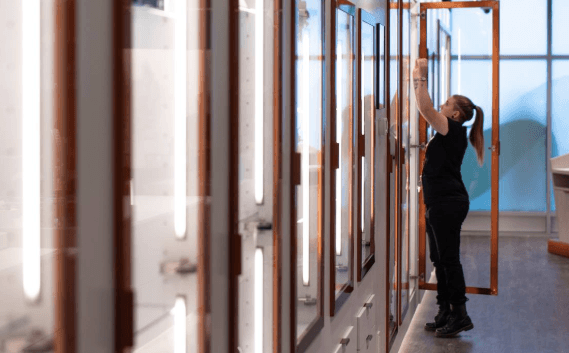 It is located directly across the street from the new Hermes flagship store and neighbours other high-end tenants including MCM, COS, Holt Renfrew Men and Dolce & Gabbana, according to CBRE Limited, the real estate brokerage listing the property. 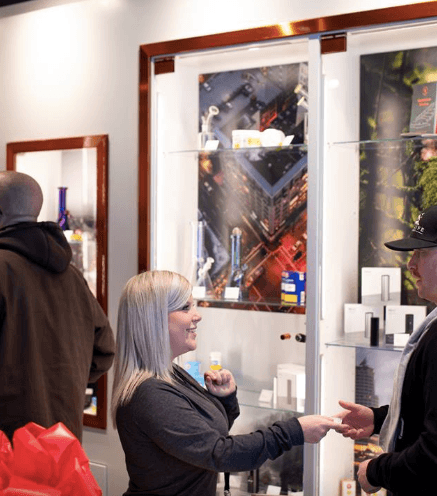 The move comes in the wake of an Ontario government decision to only approve 25 private cannabis locations in April 2019. The stores will be selected by a random lottery and overseen by a third party. This post was updated to include comment from Fire & Flower.